The food-focused markets features fresh produce, pastured meats, local honey, artisan dairy and cheeses, craft breads, baked goods, coffee, mushrooms, and prepared foods. Sourced locally from a variety of operations; urban farms, family farms, hydroponic & aquaponic systems, certified organic operations, greenhouses, and backyard gardens. 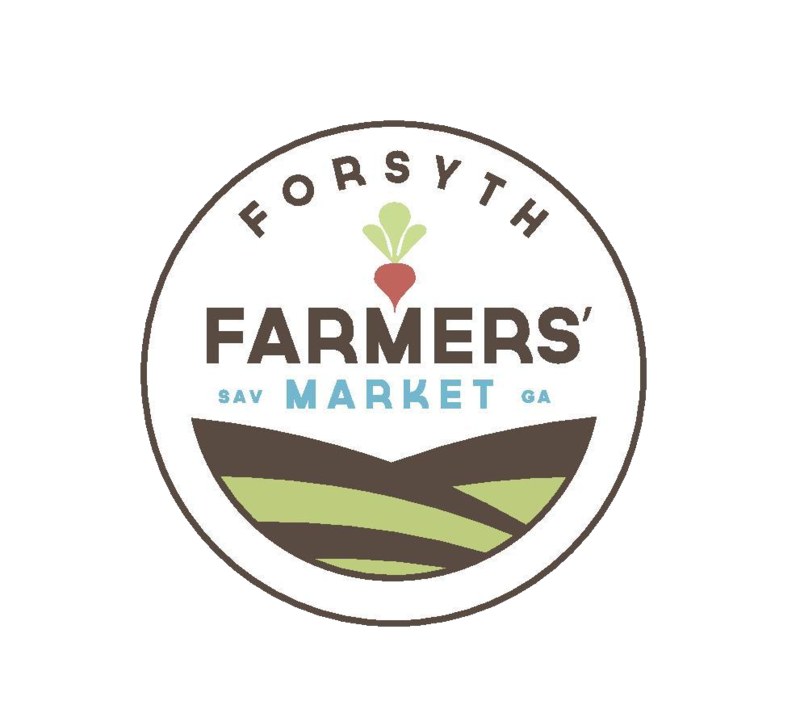 The mission of the Forsyth Farmers' Market is to promote understanding and participation in a local food system that supports sustainable production and increases access to local products.